Here's a classic adventure games. 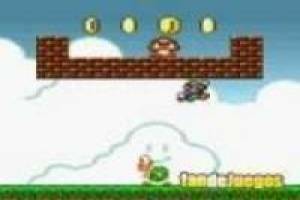 Delve into this new Super Mario Bros game and get to all levels. You can choose to play with Mario or his brother Luigi. Whatever your choice, runs the worlds jumping, through pipelines, killing enemies and collecting coins as much as possible to earn extra lives. 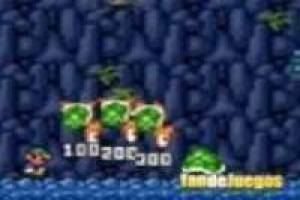 Can you beat the archenemy Bowser? Comes and helps the world's most famous plumbers in this new mission. 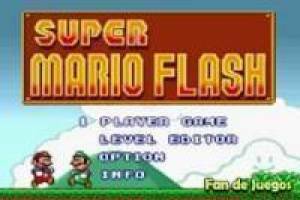 Enjoy the game Super Mario flash, it's free, it's one of our Mario bros games we've selected.